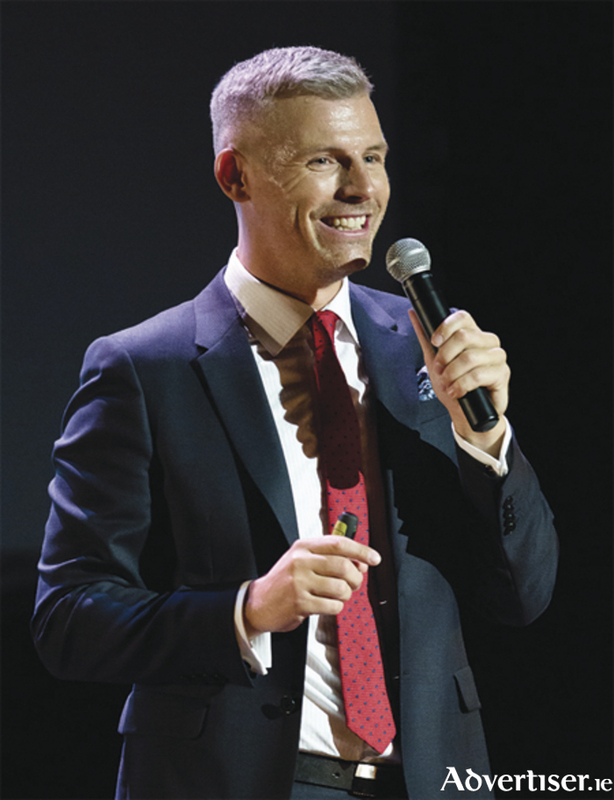 Win tickets to see Des Bishop’s all new comedy show, Grey Matters, live at the Radisson Blu Hotel, Athlone, on Saturday, December 12. The Athlone Advertiser in association with the Radisson Blu Hotel has two prizes of two tickets for the show to give away. To enter this competition just answer the following question: What age is Des Bishop approaching, 30 or 40? Text ‘Des’, your name and answer to (087 ) 9837377. Standard texting rates apply and the winners will be notified via phone call. The deadline for entries is midnight on Friday, December 4. Entrants must be at least 18 years of age.